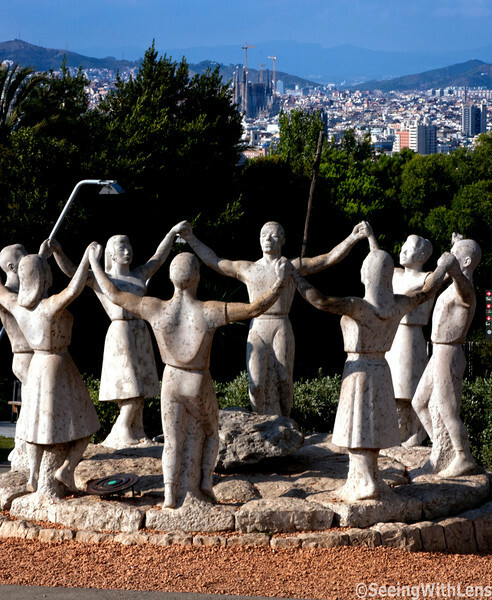 The sardana is a type of circle dance typical of Catalonia, Spain. The dance was originally from the Empordà region, but started gaining popularity throughout Catalonia during the 20th century. People join hands and dance in a circle in sync with the drum taps.